Fisher Son & Co (active 1828-1847), Publishers. Artist associated with 54 portraits. 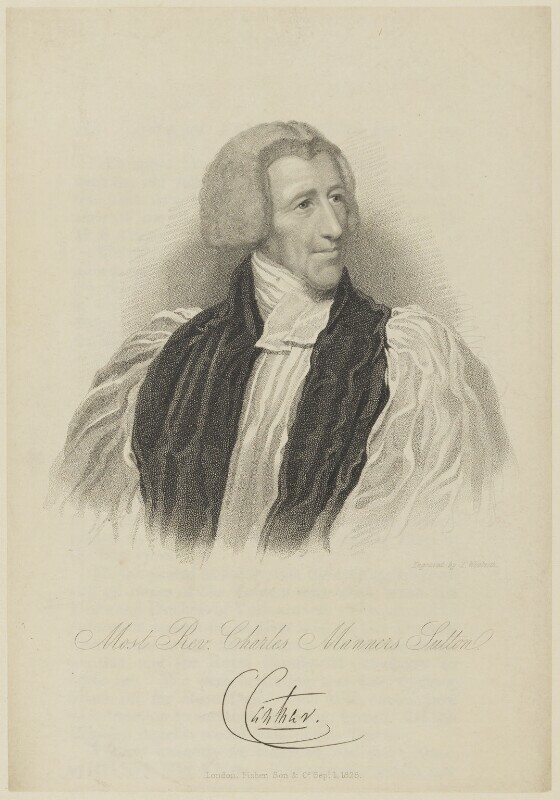 Thomas Woolnoth (1785-1857), Painter and engraver. Artist associated with 121 portraits.